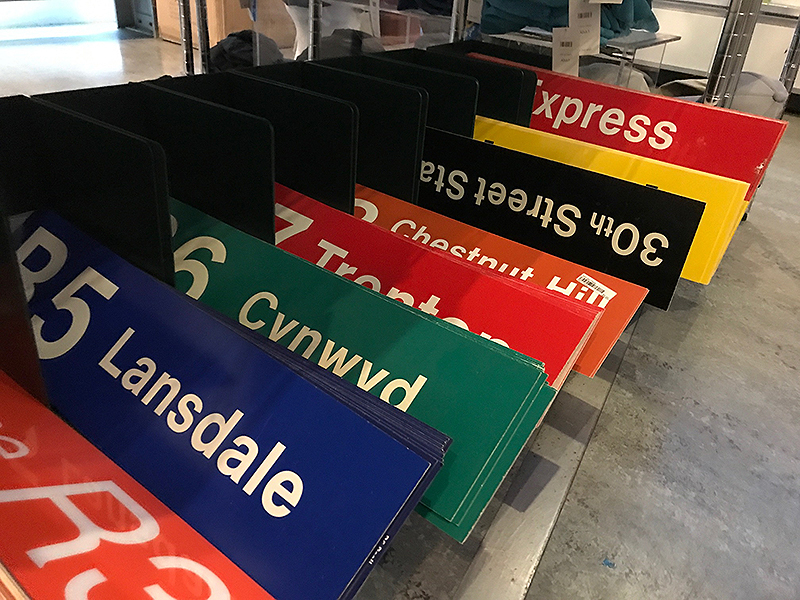 Did you know that one of the best kept shopping secrets lives in SEPTA Headquarters? That’s correct! 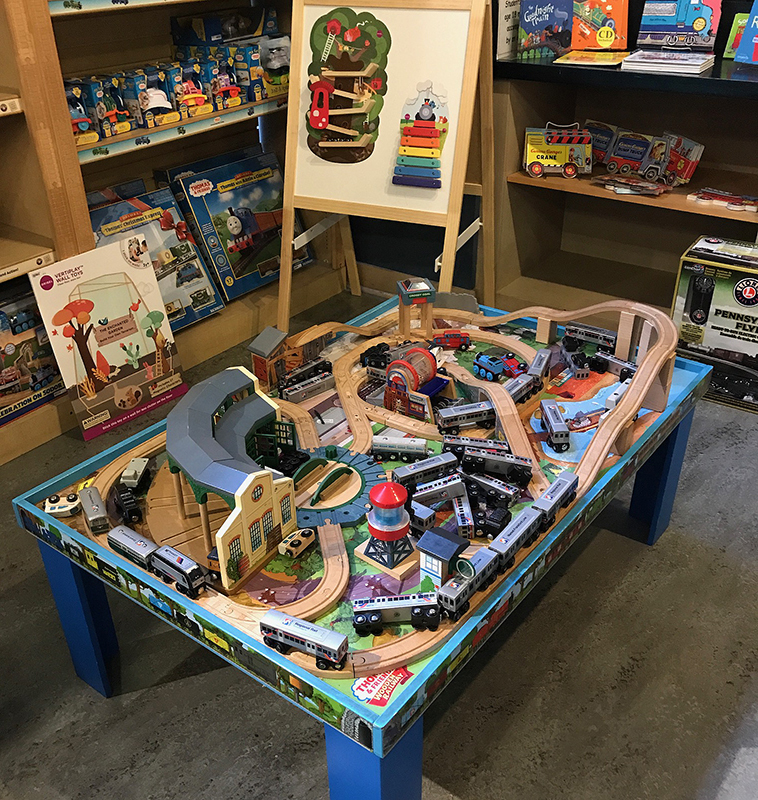 Right here at 1234 Market Street is a little gem of artifacts and gifts that can’t be purchased anywhere else. It’s called the SEPTA Transit Store! It seems with the ever changing face of Philadelphia, it might be more difficult these days to find exactly what you’re looking for, whether that may be a gift for the transit fan in your life, a toy for a child, a cool Philly-based souvenir for your friend who is in town (or maybe one you’re sending to a Philadelphian living far far from home)! 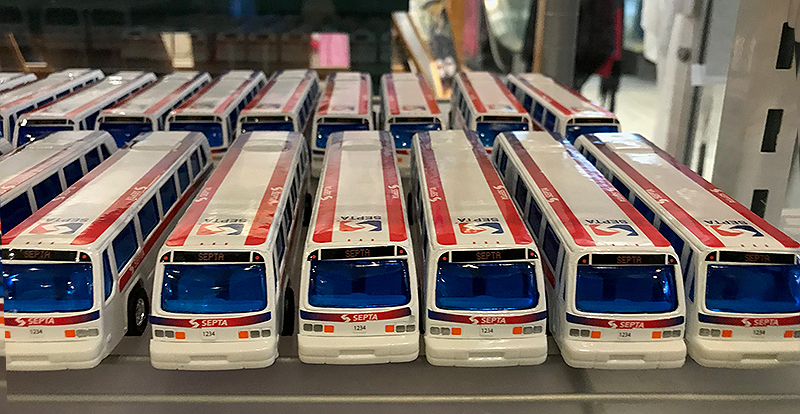 But you’re in luck, because all of these items exist for purchase in the SEPTA Transit Store. And it’s so easy to get here. 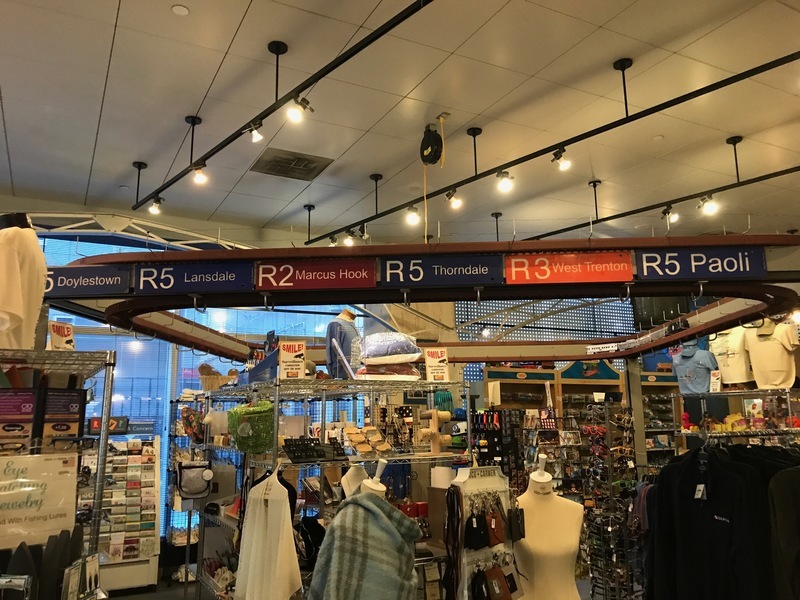 The Transit Store is situated above the 13th Street Market-Frankford Line (which receives Trolley Routes 10, 11, 13, 34, and 36, as well as the Market-Frankford Line). It also sees the likes of Bus Routes 17, 33, 38, 44, 61, and 62. And it’s right across the street from Jefferson Station, and City Hall Station on the Broad Street Line. 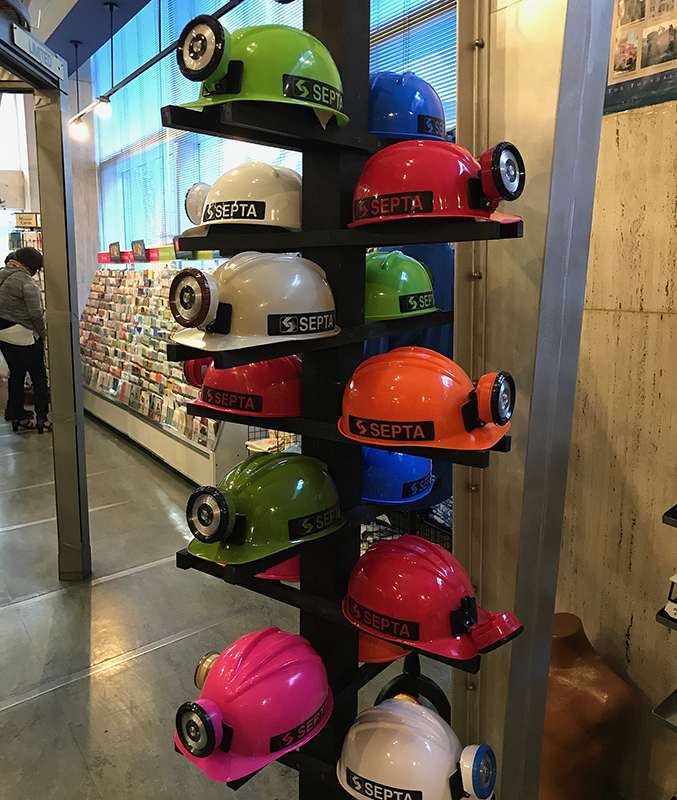 Your SEPTA Key gets you a Perk at the SEPTA Transit Store! 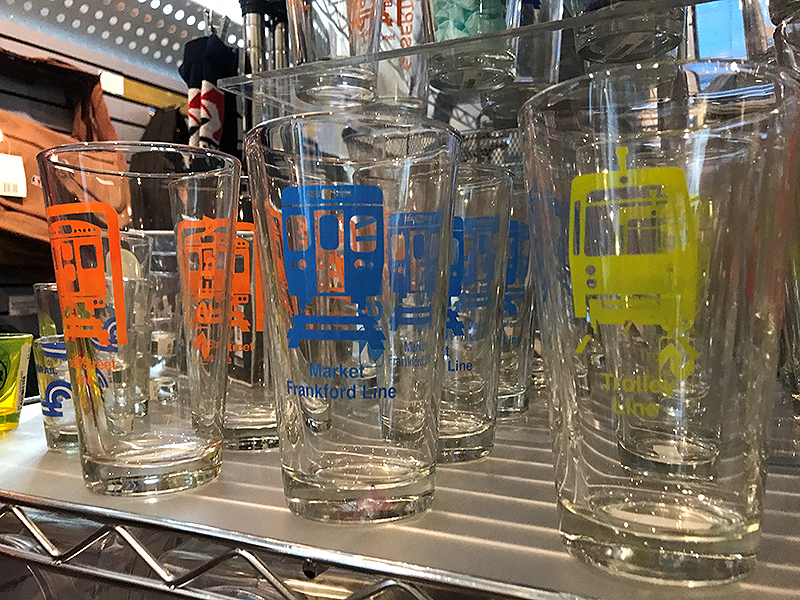 Loyal SEPTA riders can enjoy 15% off of their purchase. For all of the details on the Perk, click here.